Learn how to remove PDF password protection .PDF unlocker software allows removing PDF protection .Download free PDF Unlocker software and try it now . 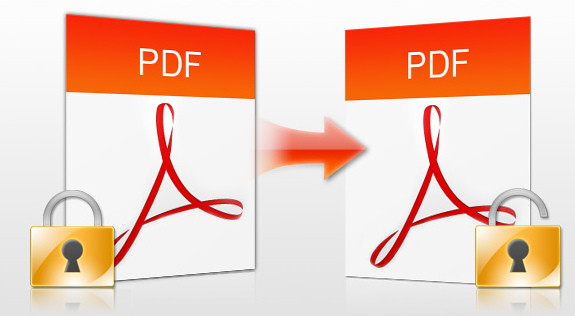 Sometimes when we download PDF file from the internet ,and when we open this file , it is a protected PDF file .Here is the solution for removing the protection of PDF files with Free PDF unlocker software . Free PDF unlocker allows to remove the password of the PDF files .Free PDF unlocker tool can remove all kinds of restrictions on PDF files .Free PDF unlocker can unlock passwords that restrict access in two areas. One is for passwords that restrict some functions such as printing copying and pasting. The second is any password that might prevent you from accessing or opening a PDF file. How to remove password from the protected PDF files ? 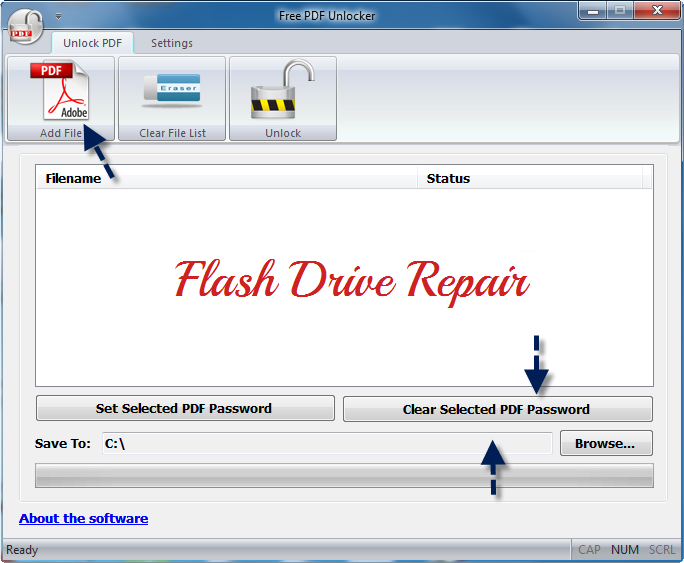 To unlock PDF file ,open Free PDF unlocker software and click on ADD PDF file .To remove the protection of The PDF file , click on "Clear selected PDF Password .Also you can remove PDF password by clicking on "Unlock ". After Downloading the Free PDF unlocker to your PC , Install the software .Note installing the Free PDF Unlocker utility will take 3 minutes and also will setup two other software "Mobogenie , Baidu PC Faster " you can remove them later ,but i think it's good software also .